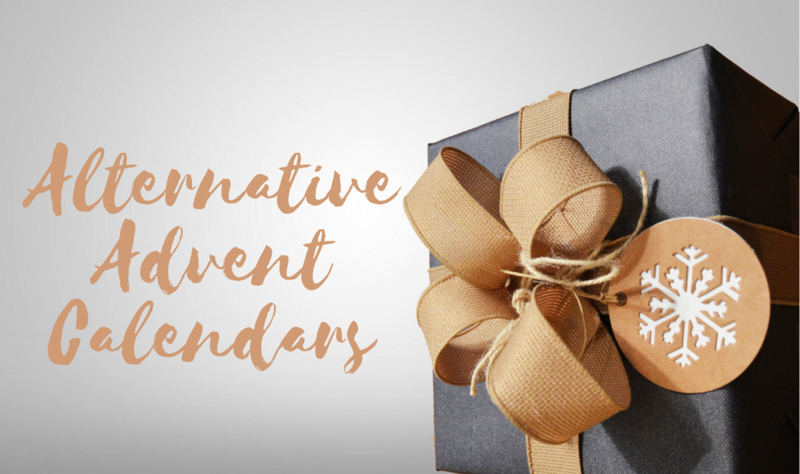 As much as I still really love a good Chocolate Advent Calendar, I know that there are some amazing alternative ones. 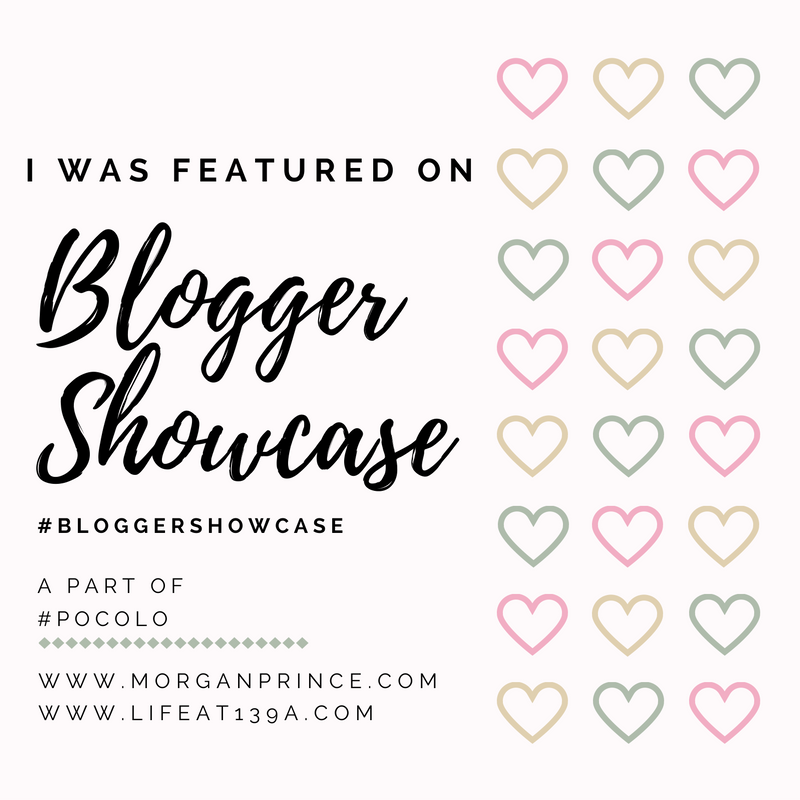 So in today’s Tuesday Ten, I thought I’d share some amazing ones I’ve come across that I think you would like and give you the chance to swipe one before they’re sold out! My family love Yankee Candles so I have no doubt we’ll be picking this up in the lead up to December. We had the 2016 one and it was so fun to have a new little Yankee Candle to burn every night and have festive scents fill the house. I think this is a definite must get for any candle crazed person (own that title, babe!) 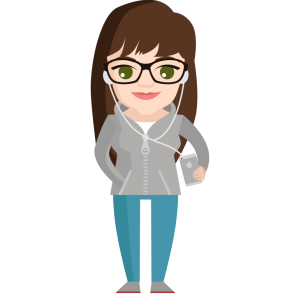 and is a healthier option than chocolate (though I’m definitely still getting one, I don’t care if I’m in my 20s.) 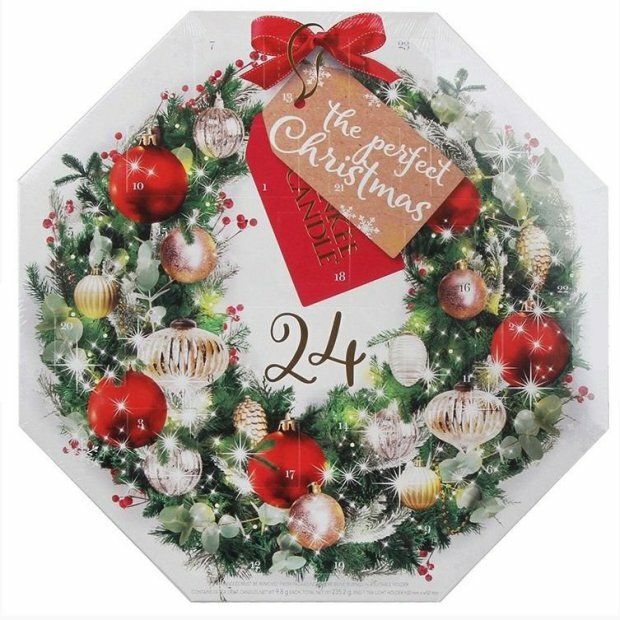 If I were you, I’d get this ASAP because there’s a second advent calendar which is already sold out (yes, in October!) so who knows how quick it will be before you’ll need to join a waiting list for this one. This one is also £10 cheaper, FYI. Some people think this is bizzare but I know this is something my stepdad would love, because he loves cheese, apple and crackers so much! 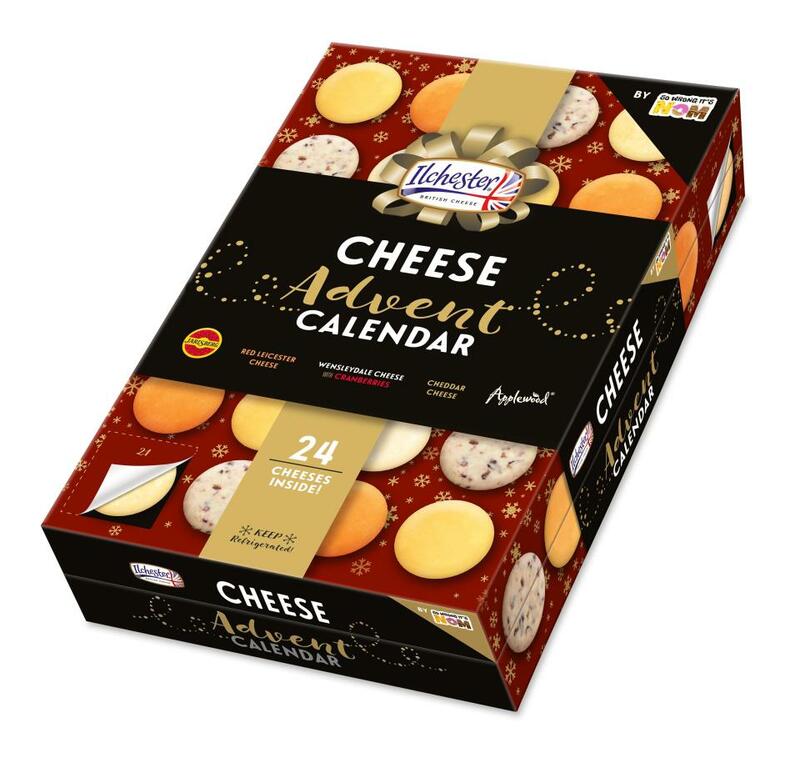 This bulky advent calendar offers a variety of different cheeses so you can “nibble your way to the big day”. I think this is also a good idea because if you don’t want to eat the cheese every day, you can use them for any Christmas gatherings you have throughout the month and have different ones to choose from. But remember, this needs to be kept in the fridge! Man, do I love NYX?! If you are obsessed with their lip products as much as me, then this is the advent calendar for you. There is a mixture of 24 different beautiful lipsticks by NYX from the soft silkiness of Butter Gloss to the velvetiness of the Soft Matte Lip Cream. It’s a limited-edition box of goodies and who knows what you’ll find inside each window? How cute is this little calendar? Rather than counting down to big day, this would be perfect for the 12 days of Christmas and using each product to pamper yourself with including a variety of hair, skin and nail products. I love the funky design on the front, too. Some people, believe it or not, don’t like chocolate. I know, crazy right?! So perhaps this gourmet marshmallow one would be more of use. 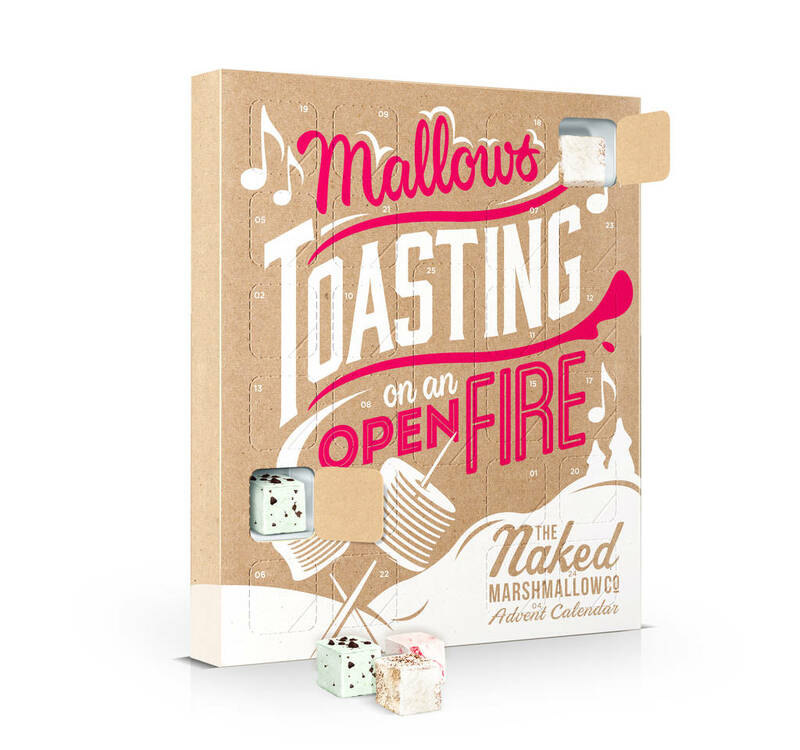 This is a world first as far as gourmet marshmallow advent calendars go and offers six sumptuous alternating flavours, including s’mores, candy cane, humbug, gingerbread, mint chocolate chip and chocolate orange. These must taste amazing when toasted! There’s also meant to be a great surprise behind door number 25, which sounds pretty interesting. Perhaps as an alternative advent calendar to chocolate, beer may be more up your street. 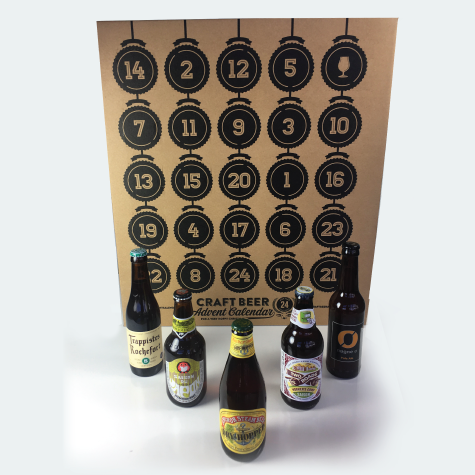 Enjoy the perks of being a grown up and get into the Christmas spirit with this cracking calendar full of saisons, stouts, pilsners and ales from the likes of Brooklyn Brewery, Anchor, Flying Dog and Camden. If you’re like me and alcohol isn’t really your thing, then perhaps this tea advent calendar is more up your street. I jumped for joy when I saw this! 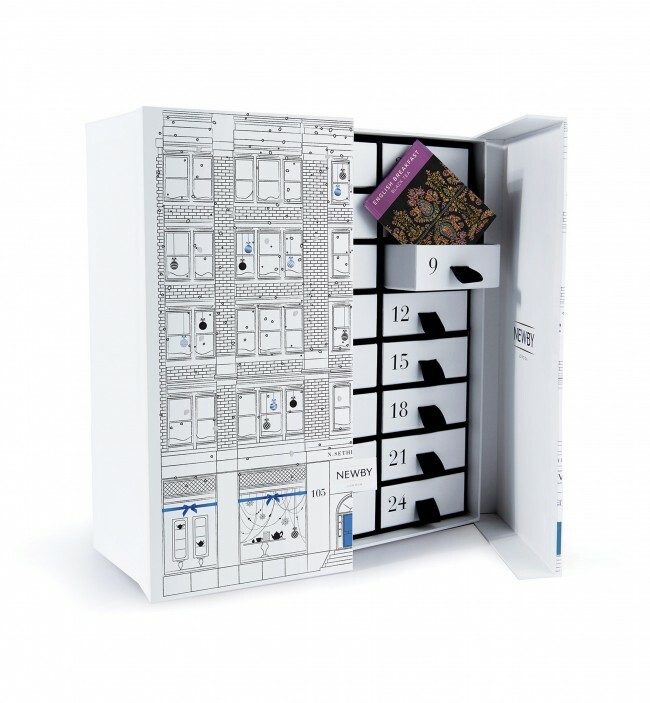 The House of Newby limited edition advent calendar allows you to discover 24 days of premium tea, ideal for tea lovers! Each draw contains not one but three individually wrapped tea bags, meaning you can get into the spirit of the sharing season or be a total Scrooge and keep them for yourself (don’t worry, I won’t blame you). There’s tasting notes of green, black, oolong and tistane so there seems to be a range of different fine teas for you to try. This is socially advertised as a “children’s” advent calendar, but let’s not beat around the bus. 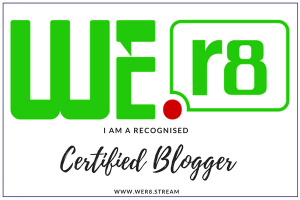 I’d definitely have one of these and I know a lot of grown ups who would do just the same as me, so don’t feel ashamed if you’re over the age of 10 and want one, because we all do. 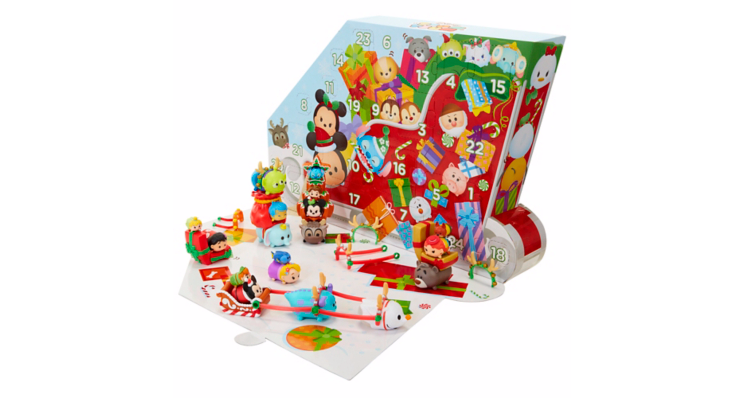 This cheerful advent calendar has 18 Tsum Tsum figures (6 large, 6 media and 6 small) as well as 6 holiday themed accessories and 6 seasonal headpieces all wrapped up beautifully in a sleigh-themed package. You can even set out the Tsums Tsums in a display – how cute? 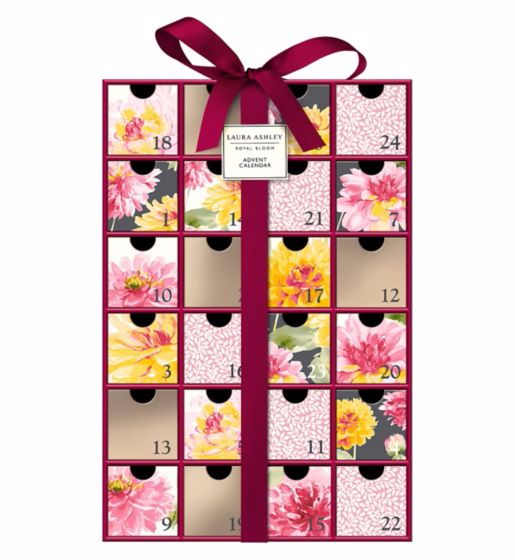 This gorgeous floral advent calendar hides 24 minis of Laura Ashley’s classic bath & beauty luxuries that includes all the perfect products for pampering yourself over the festive period. The great thing about this is that the package is reusable meaning you could put new bits and bobs in it the following year. 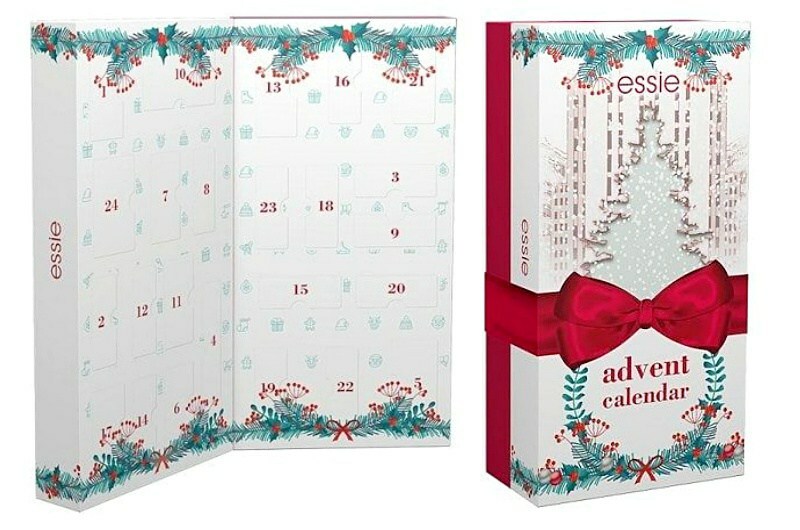 Nail your manicures over the course of the Christmas season with this gorgeous Essie Advent Calendar. Treat your nails to 24 different gorgeous nail products which includes polishes (featuring 5 shades exclusive to the calendar), removers and some essie mani surprises. You’ll be good to go to any upcoming festive event! 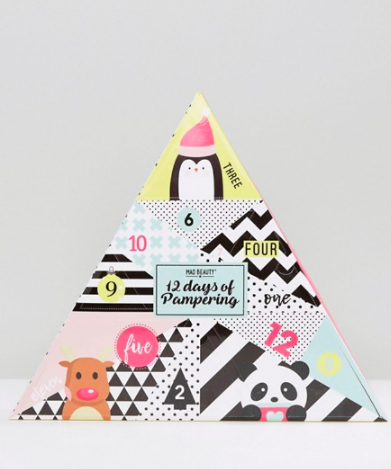 Which of these alternative advent calendars are you tempted to buy? Have you seen any different ones?